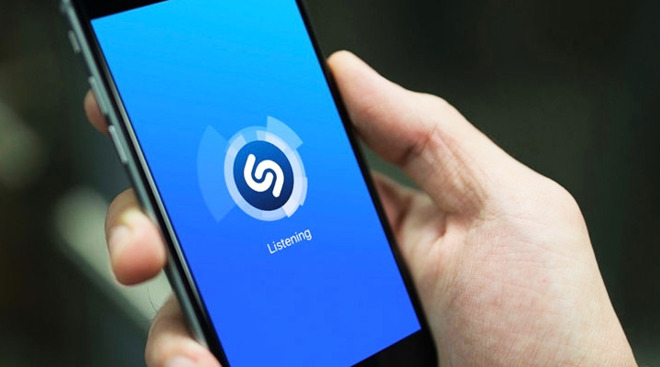 When it decides later this month, the European Union will likely give Apple's Shazam buyout unconditional approval, a report claimed on Wednesday. Antitrust regulators found no major issues, according to two sources for Reuters. The European Commission launched an investigation of the deal in April, concerned that Apple might score an unfair advantage and/or cut off the Shazam app's links to services beyond Apple Music and iTunes. Currently the iOS client also supports Spotify, Pandora, and YouTube. The Commission's case was originally championed by a group of several E.U. members, such as Austria, France, Spain, and Sweden. The service is easily the most popular of its kind, and skeptics of the takeover have worried that it could end usefulness for people who aren't fully invested in the Apple ecosystem. Shazam is already integrated into Siri. It's not yet clear how Apple plans to expand Shazam's technology, or even what it paid for the firm. One estimate put the value as high as $400 million, though that would be below a $1 billion valuation.